Over the past five years there has been a steady increase in the number of deaths of young sea lions on the beaches of California. The severe weather condition is the main cause for this unfortunate tragedy. The sea water is getting unusually warmer by the day and this drives the fish and other prey that the sea lions thrive on to other areas. Last year, it was estimated that about 1,300 young sea lions lost their lives in this region. This figure has escalated to 1,600 in past three months. Researchers and animal activists are extremely concerned about these recent developments. However, they claim they are helpless as in most instances they cannot reach the young sea lions in time. They are also short staffed and have had no option but to seek the help of qualified zoo personnel in conducting mass rescue operations. 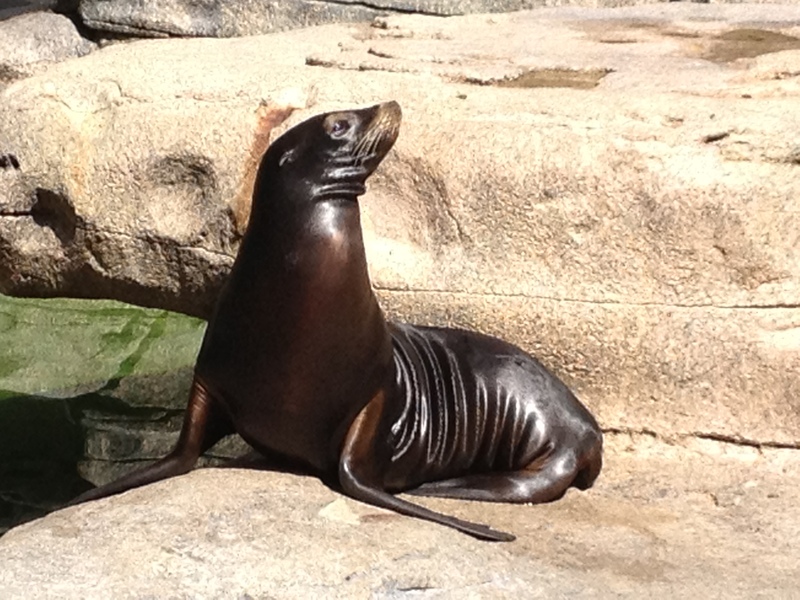 The Channel Island is one of the largest breeding ground of these sea lions. On account of the acute food shortage the adult sea lions leave their young ones for long periods of time as they have to go in search of something to survive on. Out of sheer desperation the young sea lions venture out on their own in search of their own food. Unfortunately, they are too weak and starved to swim long distances or dive deep enough and eventually land up on the California beaches, which are mostly in the southern region of California. The president of the Marine Animal Rescue Department has confirmed that they have doubled their efforts to save the young ones, but, the consistent increase in numbers has put considerable strain on their resources adding to their misery. Many of the sea lions shows in the region have been suspended as their trainers have been asked to assist in rescue efforts. The silver lining however, is that the population of sea lions is extensive at the moment and there is not much chance of extinction.